IAMBRIGITTE : Etude House's AC Clinic line to the rescue?? 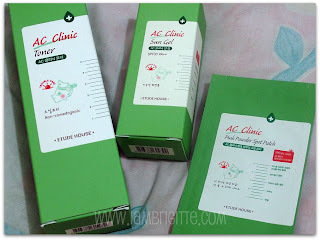 Etude House's AC Clinic line to the rescue?? my face gets worse everyday and i don't think my current skincare regimen would work,not until these nasty pimples dry up first. 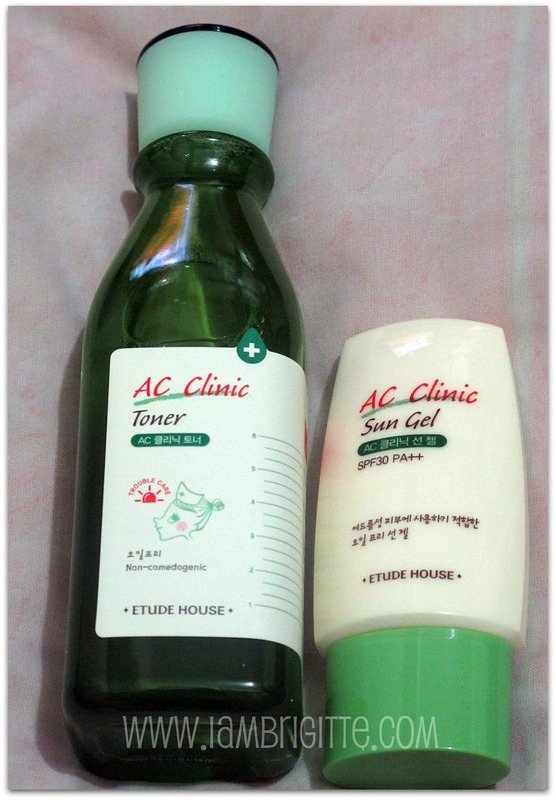 i should've gotten either Glytone or Clinique but i don't have (quick) access on these two brands that worked wonders on my skin problems before, so I decided to get an alternative from the mall near my work. I really am not sure why I decided to go for these...hmm, maybe the green packaging that somehow reminds me of The Body Shop's Tea Tree line? or maybe the scent that gave me the impression that since it smells like medicine, it will work on my problematic skin? I honestly don't know why...LOL! But I am keeping my fingers crossed that they would work...or at least won't make it worse. 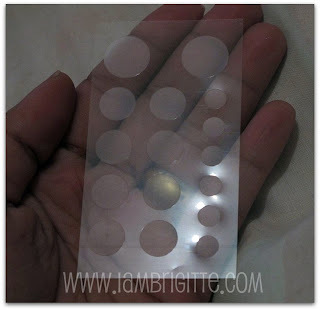 im loving your blog. haha! im like backreading everything. hello, how is this line working for you so far? has some of your issues subsided? hi! please update us on how this product is working for you so far. i've been having bad skin days this month due to night shifts. eeep!